I made this for a friend who wants to start a pipeline dio,soon. 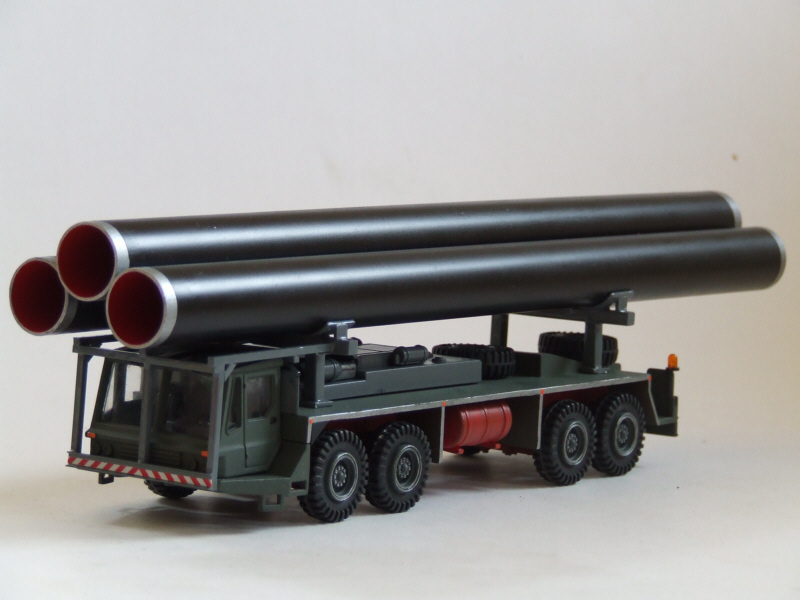 It´s a fantasy model based on a crane chassis. I'm pretty sure Remko did a similar pipe carrier a while back, I'm sure he will chime in. Very nice work! I thought it was Renaultman who did one like this ...? Of course, Remko may have done one too. Great work and thanks for posting the pics. Here's one based on a Volvo ADT which I did. Turf Moor, Burnley Football Club, Burnley, Lancs, UK. Yeh Renaultman did make one! My apologies, it was Renaultman. Again very nice work!!! Great build. 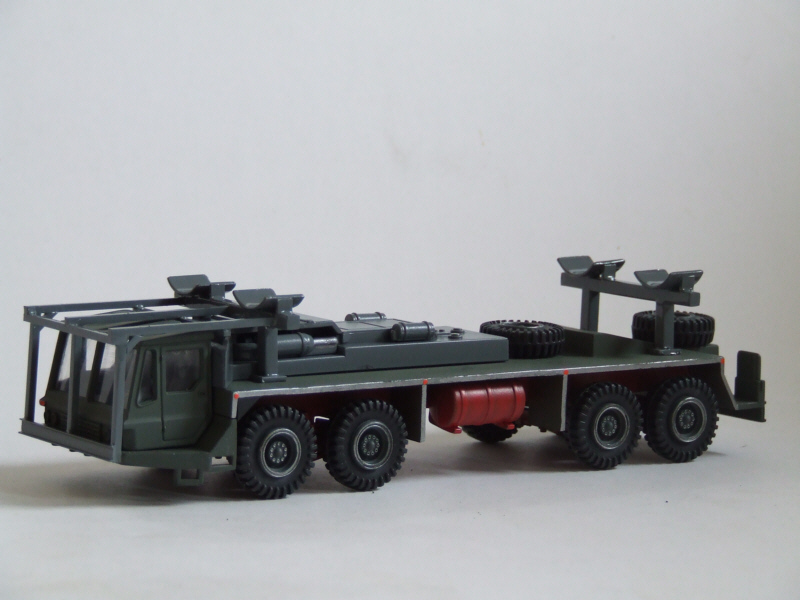 I like the color, ex-military trucks. Looks great that thing is Mean looking! http://photobucket.com/cat627g equipment pics. theres nothing like the smell of asphalt in the morning!